Game of Thrones is just around the corner, and quite understandably, people are losing their minds. The trailer for the upcoming season is out and by the looks of it the end of going to be nothing short of awesome. But then there is more good news for fans. 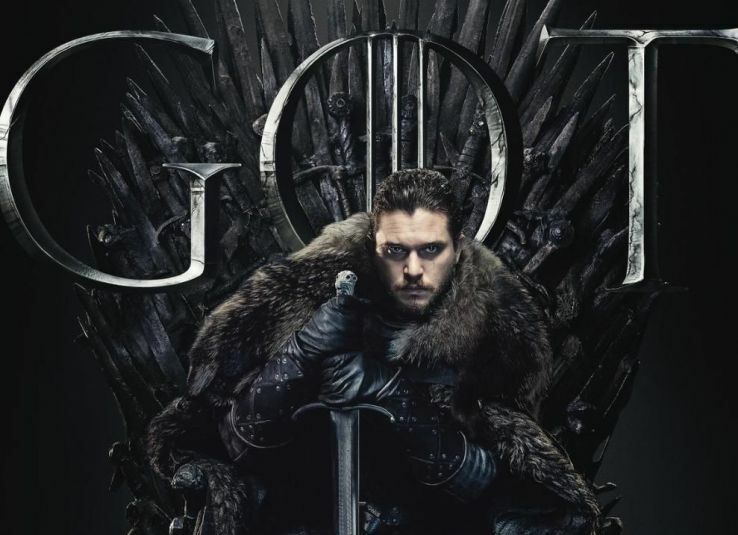 Ahead of the premier of Game of Thrones on April 14, 2019, HBO announced the following - “THE NEXT ONE is in THE NORTH.” But what does it mean? HBO is giving viewers a reason to go bonkers as they are hiding six Iron Thrones around the world. Now news is coming in that the first of the six thrones has been found by two men. They found the throne in the ancient woodland forest of Puzzlewood in England. Reports suggest that they were handsomely rewarded a pair of crown the resembled the one worn by King Robert Baratheon. Fans are of course going bonkers with the news of the first throne being found, and there are rumours now about the second throne's location. 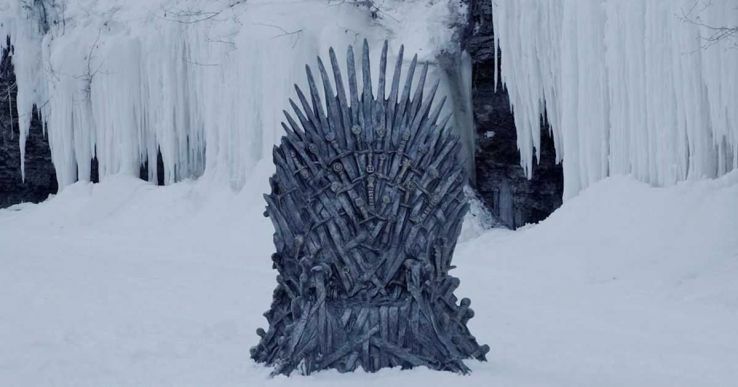 According to the message by HBO that we mentioned earlier, the next throne is located in the north, and fans are wondering where it could be. Many fans are in fact toying with the idea of Iceland being the second destination. Now are you courageous enough to battle the snow in the north and explore it's unchartered territories in search for the second throne. No matter who gets it, it is certain that he or she would be rewarded with one of the crowns from one of the kings in the series. The buzz is so loud about this adventure that the first one was found in only a day! HBO has even lend a helping hand by releasing a video that could give you an idea about the throne's location in the north. 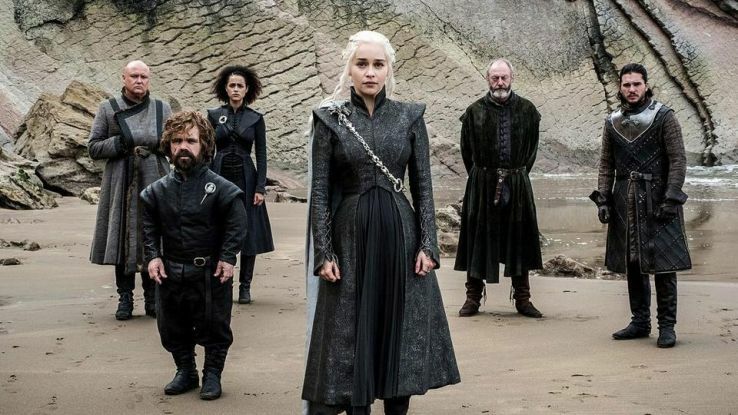 Game of Thrones episodes are going to be longer in the final season, and with the way things are going, it is already a hit. So if you have winter gear, and enough courage to head out for an adventure GOT style, let the games begin!